Harry is currently Associate Professor at George Mason University's Department of Information Sciences and Technology. He earned his doctorate in Information Technology in 2003 from George Mason University's Volgenau School of Engineering (Fairfax, VA), and has since taught graduate courses there in operating systems, computer architecture and security, and electronic commerce. 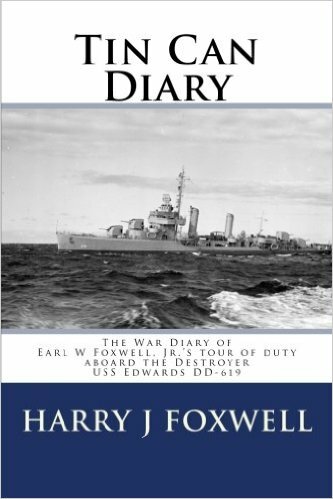 Harry J Foxwell worked as a Principal Consultant at Oracle’s Public Sector division in the Washington, DC area until January 2017, where he was responsible for solutions consulting and customer education on Cloud Computing, Big Data, Operating Systems (Solaris and Linux), and virtualization technologies. He worked for Oracle and for Sun Microsystems (acquired by Oracle in 2009) since 1995. Prior to that, he worked as a UNIX and Internet specialist for Digital Equipment Corporation; he has worked with UNIX systems since 1979 and with Linux systems since 1995. 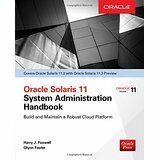 Harry is coauthor of two Sun BluePrints: “Slicing and Dicing Servers: A Guide to Virtualization and Containment Technologies” (Sun BluePrints Online, October 2005), and “The Sun BluePrints Guide to Solaris Containers: Virtualization in the Solaris Operating System” (Sun BluePrints Online, October 2006). 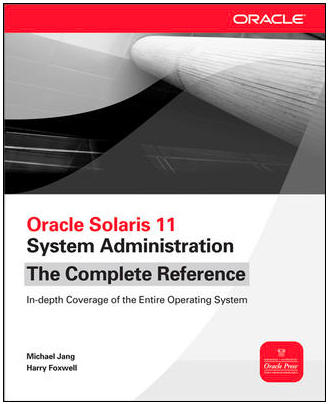 He coauthored Pro OpenSolaris (Apress, 2009), Oracle Solaris 11 System Administration: The Complete Reference (Oracle Press, 2012), and Oracle Solaris 11.2 System Administration Handbook (Oracle Press, 2015). He blogs about Cloud Computing and other technologies at http://blogs.oracle.com/drcloud/. Harry is a Vietnam veteran; he served as a Platoon Sergeant in the US Army’s 1st Infantry Division in 1968-1969. He was awarded the Air Medal and the Bronze Star. He is also an amateur astronomer and member of the Northern Virginia Astronomy Club. In addition, Harry is a USA Table Tennis (USATT) member and competitive table tennis player, and is also a US Soccer Federation (USSF) soccer referee.